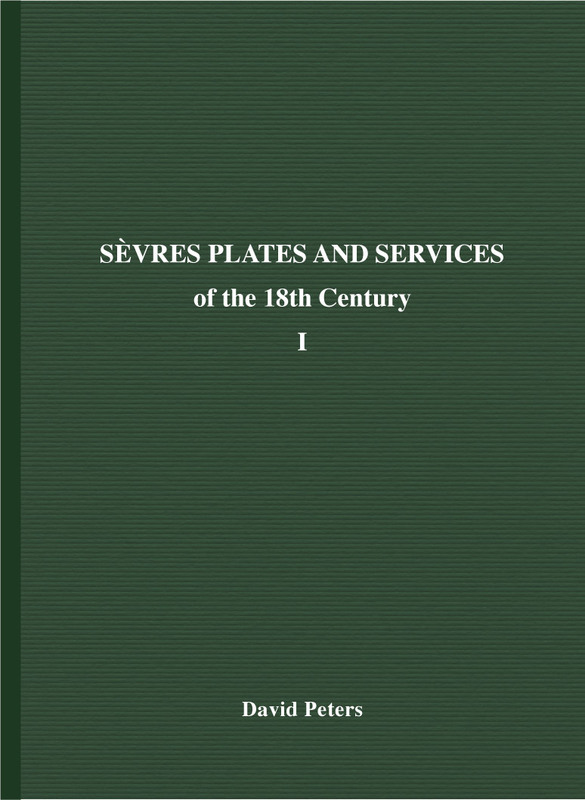 Sèvres Plates and Services of the Eighteenth Century is a reference work and research tool intended to assist access to and interpretation of information in the eighteenth century records of the Vincennes/Sèvres factory in connection with plates and table services incorporating those plates. The core of the work is a list of all plates of better quality, as determined primarily by price, in the factory Sales Registers. The plates list, in Volume I of the work, records plate quantities, types (shapes), prices, decoration and buyers. The table services containing those plates are individually listed in Volumes II to V in conjunction with further information available from the factory decorating records (Volume VI) and finalstage firing records (Volume VII). The plates list and service lists are supplemented by relevant information from other contemporary sources and mentions of surviving pieces, including those that have appeared in sales and are present in collections. To assist identification of surviving items the work includes, in Volume I, guides to decorator marks and date letters, as well as general information relating to service price structures, pricing of different levels of decoration and other aspects having a bearing on understanding the factory records and the eighteenth-century context of the factory. Since the work is information-based and cannot embrace third-party copyright material to a sufficiently useful extent, it does not include illustrations, but provides detailed descriptions of decoration (if this is known) and references to other works where illustrations can be found. The content of each volume is essentially in chronological index form and entries are cross-referenced wherever appropriate.